Well, I finally found out which two blocks were supposed to be completed for this week’s Block of the Week. 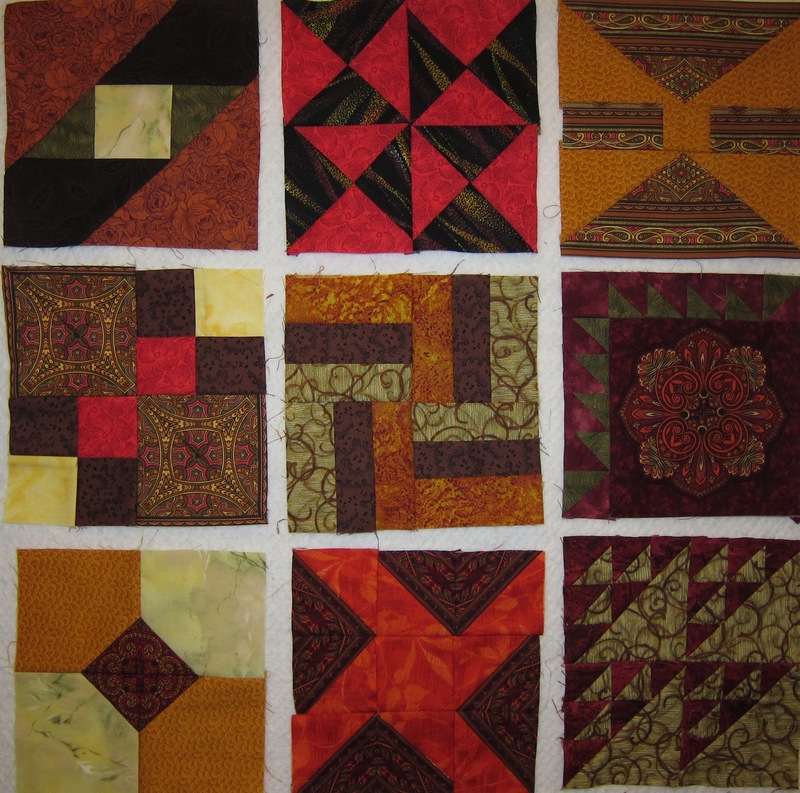 Part of the fun of doing a quilt-along is when everyone works on the same blocks at the same time. That way, if you have a problem, run into a glitch, or have something interesting to share, everyone is working on the same thing. Also, it means that at the end of the week, everyone shares their interpretation of the block. Until this week, I could not figure out which blocks we were supposed to do. It was a little frustrating, but rather than dwell on frustration, I just started with Block #1 and kept going. Afterall, if I get frustrated when I’m quilting, there is no bastian of peace left!! This week we were to complete two blocks: Contrary Wife (who makes up these stupid names?) and Butterfly at the Crossroads (which I prefer to call Butterfly @ Crossroads because it is so much more 21st century). 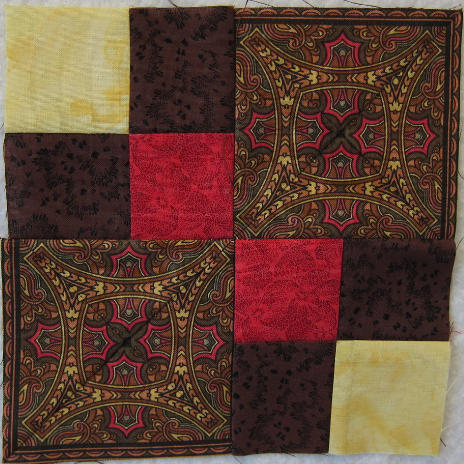 These blocks weren’t particularly challenging because I didn’t do anything fancy with the fabric. Butterfly at the Crossroads presented a bit of a challenge in getting the points to all line up. I’m trying to use a scant 1/4″ seam allowance – which means I’m actually eye-balling it next to my 1/4″ presser foot. When I just used the presser foot as the seam allowance, the block really ended up too small and out of shape. Consequently, it is hard to get precision when eyeballing measurements. 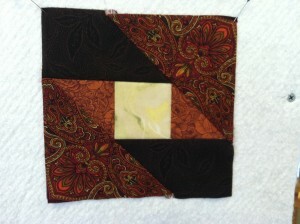 Max selected the fabrics for this block. Pink, olive, and dark brown. I didn’t know if they’d work together, but they look great. 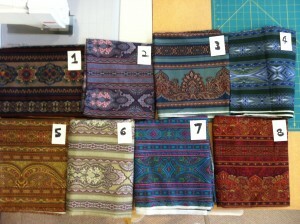 In fact, these are the colors that Jinny Beyer once selected for me when I took a class at one of her conferences. This block was super easy and came together well. I have asked the Farmer’s Wife Sampler Yahoo Group for a history of which blocks have already been assigned, so I can really catch up. In fact, I’ve asked three times now. Maybe someone will answer my latest request. Until then, I’ll just move on to the next block in the book. 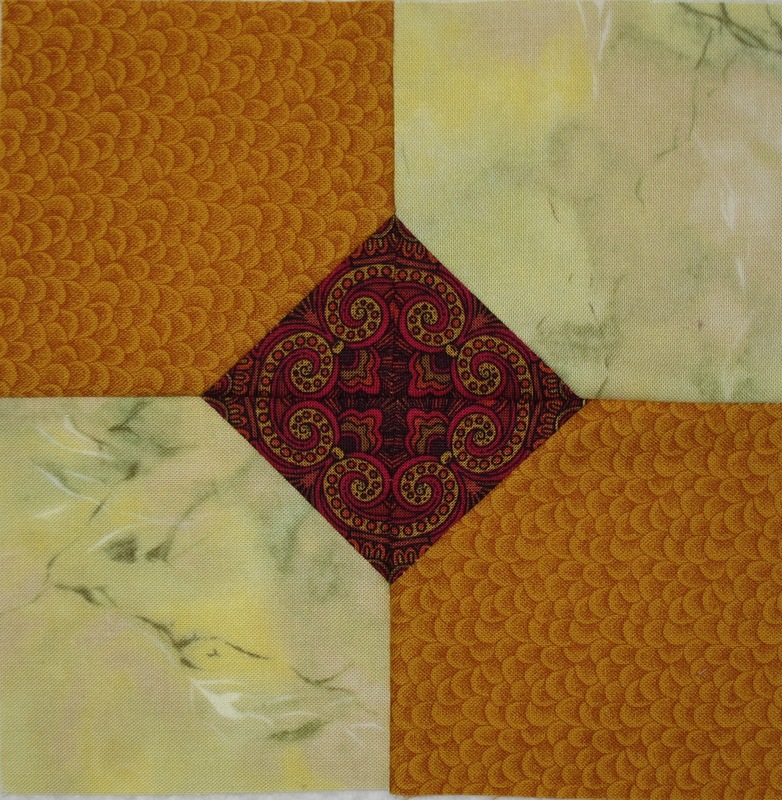 It was an extremely productive week from a quilting perspective. First, my family left town and drove to Denver. I got to stay home (who wants to be in a Mini Cooper with 3 other people for 20 hours???). And then, I decided to spend some evenings quilting. I even took half a day of hookie to quilt, too! 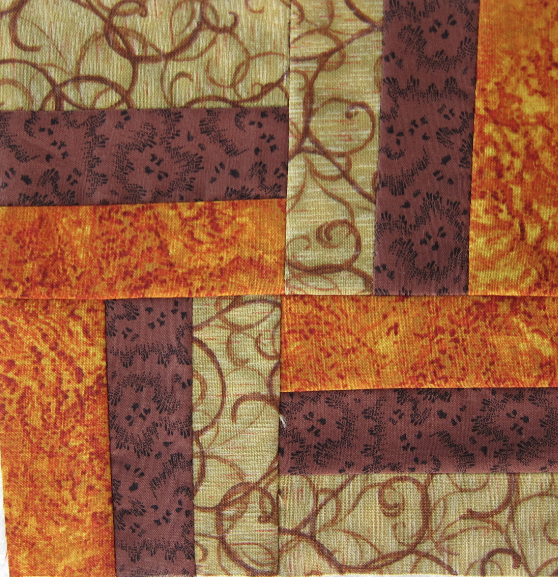 All-in-all, I think I started to get the hang of how to effectively use border fabric in the blocks. It has been a challenge. And I keep doing things like cutting on the wrong line, creating templates of the wrong size…none of that helps! This block was pretty easy to create. I didn’t do anything fancy, just made the block. Easy peasy. This block was also pretty easy. I decided to use the crystal piecing technique to make all of the half-square triangles. The crystal piecing method basically has you draw lines on the wrong side of the fabric, sew 1/4 inch in from the lines, and then cut. Someday, when I have the time, I’ll post information about this technique. 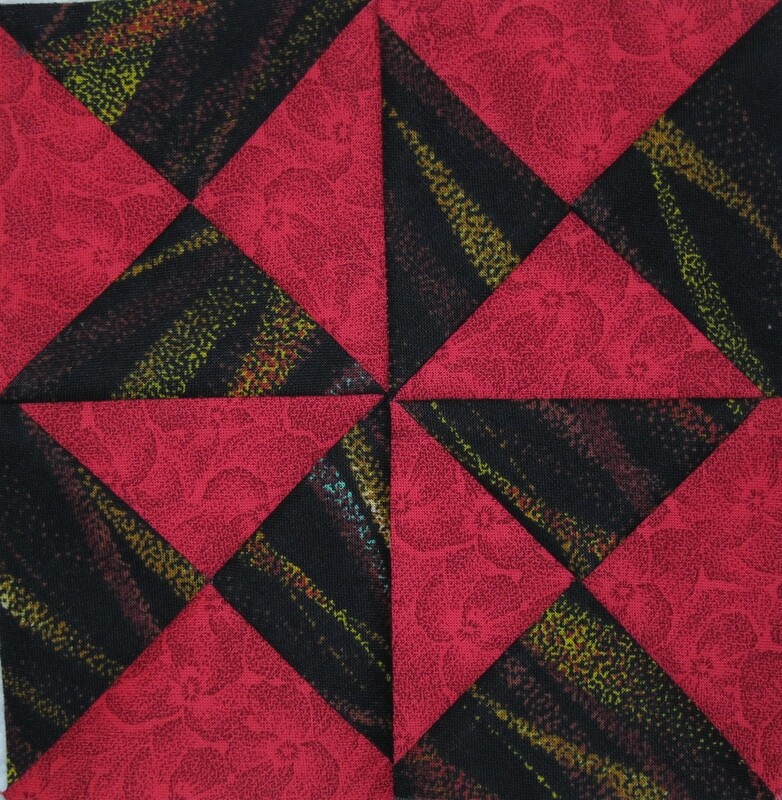 The other ways to create this block would be to template cut and piece teeny little triangles or to use paper foundations. I really love the way this block turned out. I think the fabrics work really well together. Oh this block had me STUMPED for a while! I knew I wanted to use border fabric. 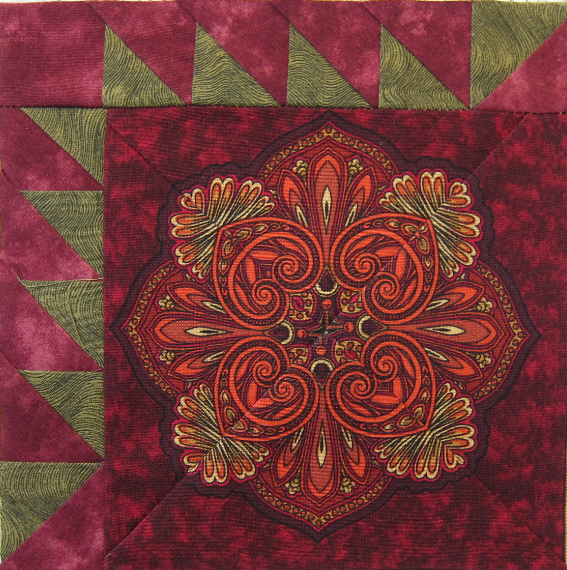 But, I kept trying to figure out a way to use the border fabric for the center and spokes. 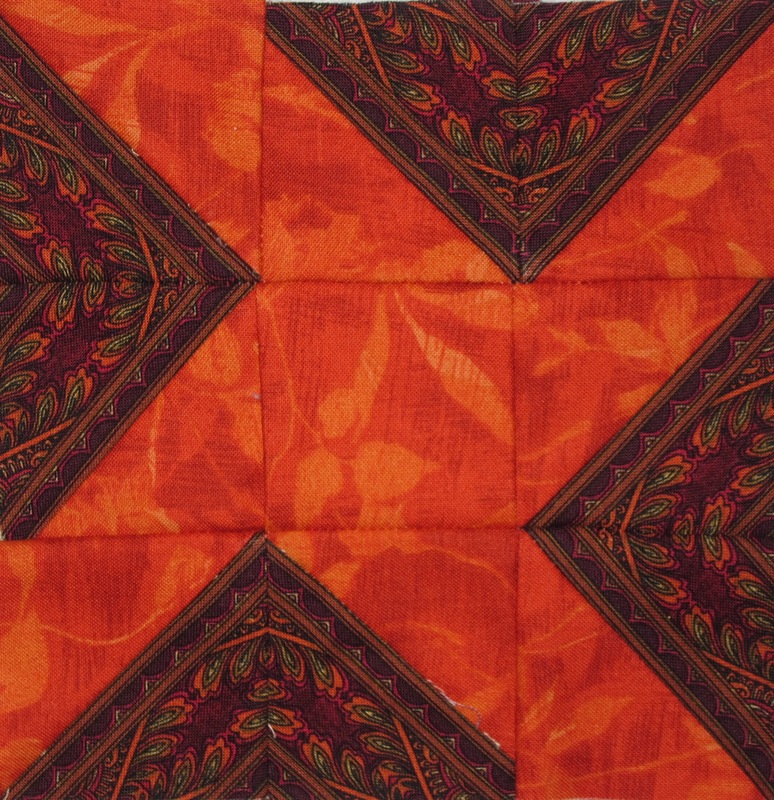 One thing about working with border fabric – if you don’t have opposite edges line up (such as putting two triangles together or two hexagons together), you don’t end up with a new pattern in the print. You just end up with the print back where you started, only missing the 1/4 inch seam allowance. Trust me. I’ve thought this through. Doesn’t it make the block SO much more interesting? 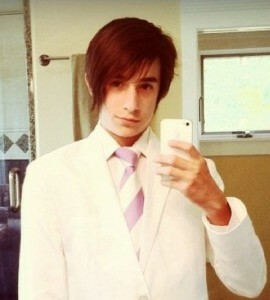 I’m not so sure it looks like a bowtie, but that doesn’t matter. I just like the block. Part of me thinks I’m making this quilt way more complicated than it needs to be. Afterall, if I had just picked 6 or 7 straightforward fabrics, I wouldn’t be fussy cutting every other piece in the blocks. And, I wouldn’t be recutting and screwing up so often. If you are wondering what happened to block 4, I didn’t like it. So, I didn’t do it. I’m not going to do the blocks that are…how do I put it…kitchy. Like the ones that are May Baskets with curved handles. They just bug me. 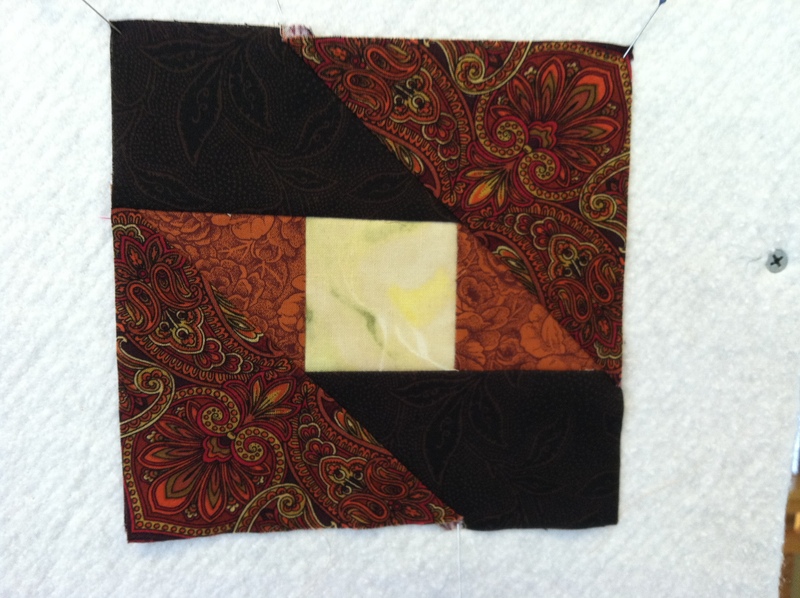 If you look closely at the square, you’ll see why I just didn’t want to throw away this block. FWS Block #1 Finally Done! The most interesting thing is that the block is now backwards. 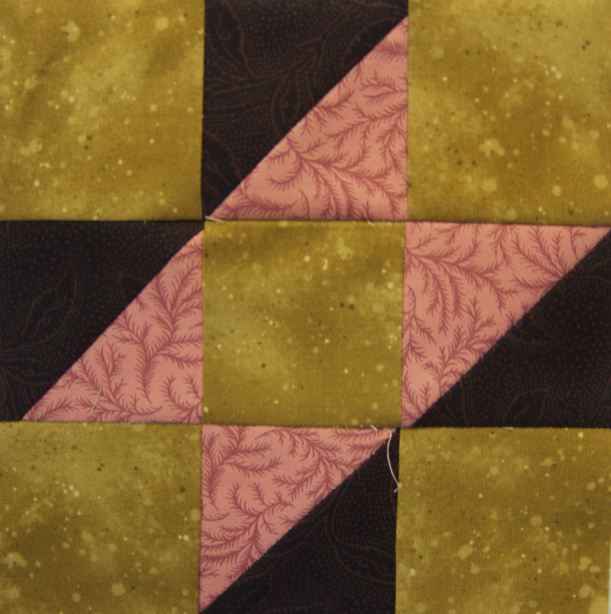 If you look at my previous post, with my rejected block 1, you can see that the fabrics lie on opposite sides. 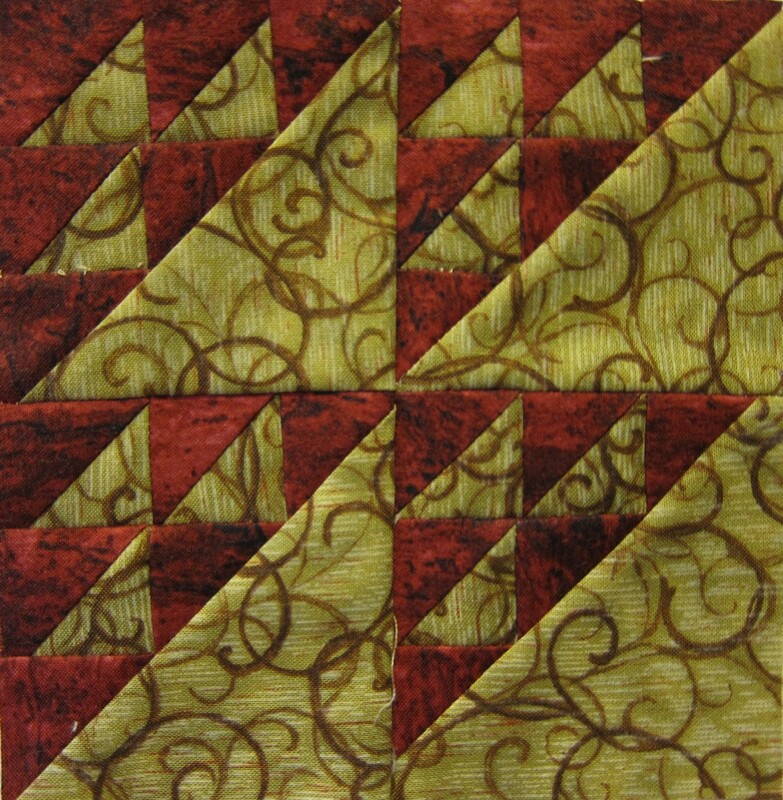 The reason for this difference has to do with the way you use the paper piecing technique. 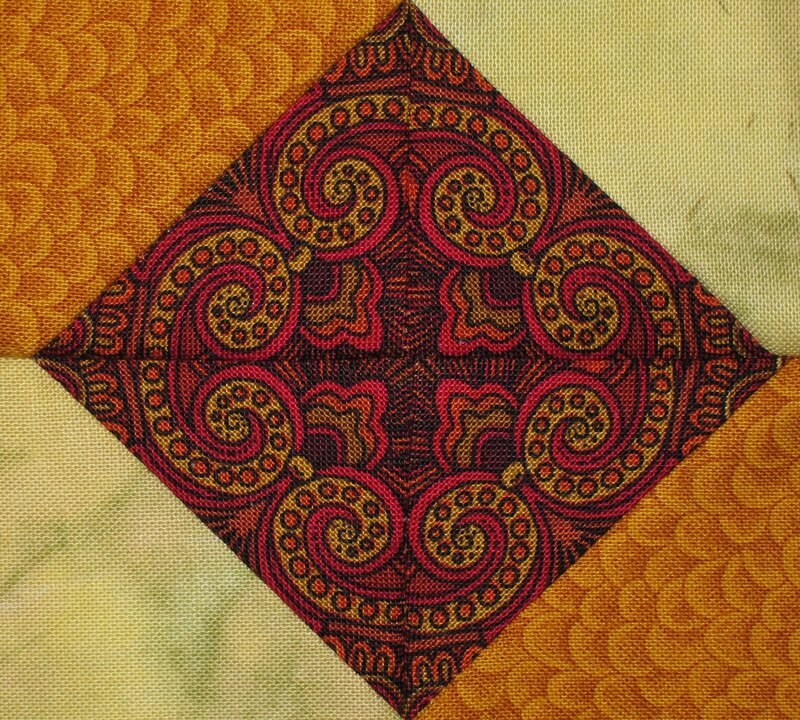 Using paper piecing, you sew on the front of the page, but the fabric is on the rear of the page. Hence, the pattern gets flipped around. I also completed block #88 today. More on that when I get a photo of it. Off to a Less Than Perfect Start! I am back from Hawaii and I have started my Farmer’s Wife Sampler quilt. The first thing I did was print out all of the templates. 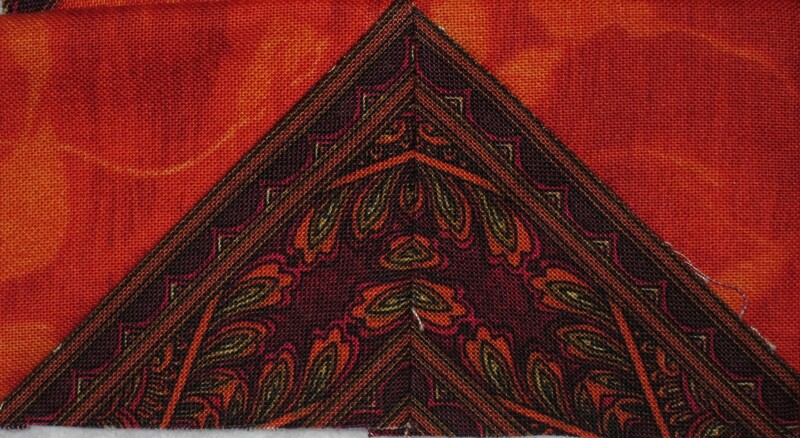 I really hate templates, but if I am going to fussy-cut the border fabric as I intend, I will need to use some of them. I am trying to rotary cut the pieces, but that only works for certain shapes such as squares and half-square triangles. Finally, I made my first block. And…unfortunately, I cannot get the seam allowances to line up. I ripped out a few pieces and resewed them. That helped, but ultimately, something is wrong here. I have sent a post to the Yahoo! group and I hope someone can set me straight. Straight, get it? ha ha. In the meantime, I think I’ll move on to another block. Okay! I am taking the plunge. 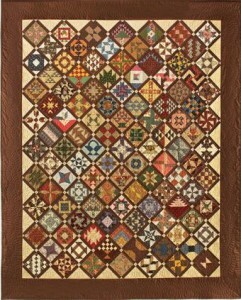 I ordered the Farmer’s Wife Quilt Sampler book and it is waiting for me to pick it up at Barnes & Noble today! One thing I don’t get is why it is about $10 more expensive to pick it up at the store than to have it shipped to me. Afterall, they were offering free shipping and I’m saving them that money. Plus, you’d think they’d want people to go to the store – that way, customers are more likely to buy additional books. Color me confused. I have joined the Yahoo group. 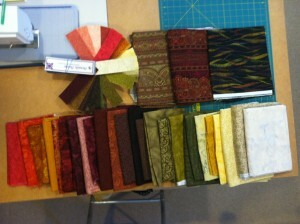 I have engaged in discussions on My Quilting Place. I have looked at Flickr (I think I need to join that, too). 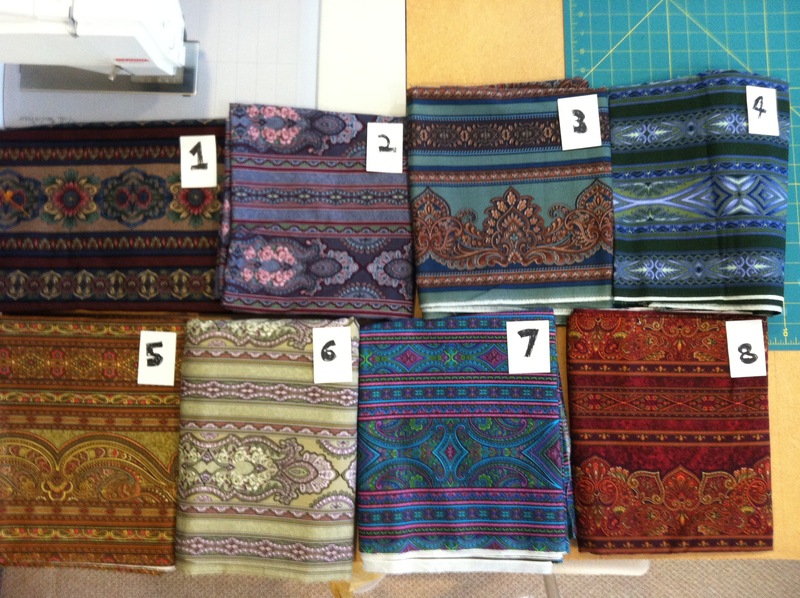 I’ve seen some beautiful fabrics being used by others…And I think I’m ready! As Greg says, at minimum it will give me a reason to go into my sewing room every week and make something. 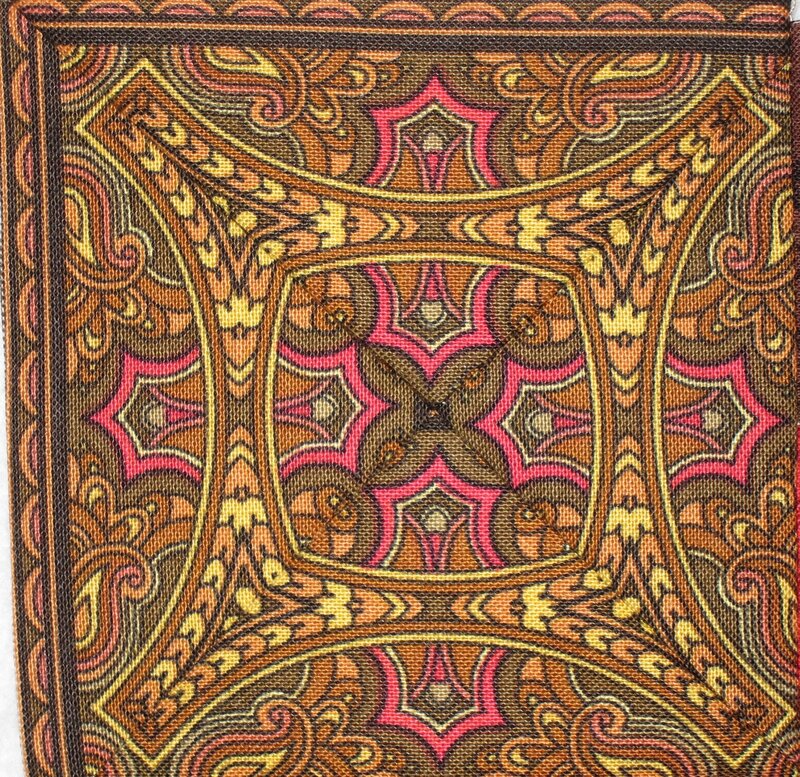 I’m hoping to locate the foundation paper patterns, as I really don’t like quilting with templates. I’d rather strip piece or use foundation papers. And I’m probably going to need to create a pallet to work from first. Otherwise, who knows how this quilt will end up. I think I’ll use the same color shading methodology that I used for Wine Country Cabin. That quilt has an interesting pallet and one of the things I like best about it is that I used dozens and dozens of different fabrics, all in the pallet. I’m so excited to pick up the book today! 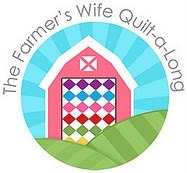 In the process of curating my quilt article site, I came across a number of blog posts about the Farmer’s Wife Quilt Along. 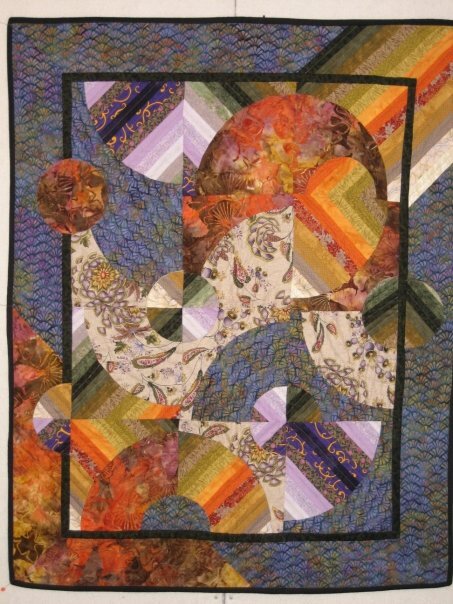 Intruiged, I decided to Google Farmer’s Wife Quilt. Lo and behold, I found a very interesting event going on in the blogosphere. 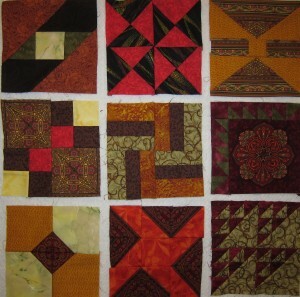 Two quilters named Amanda and Jessica have started an e-quilt along. People are using the pattern Farmer’s Wife Quilt. Amanda and Jessica have challenged everyone to create 2 blocks each week. There are 111 blocks in the quilt total. 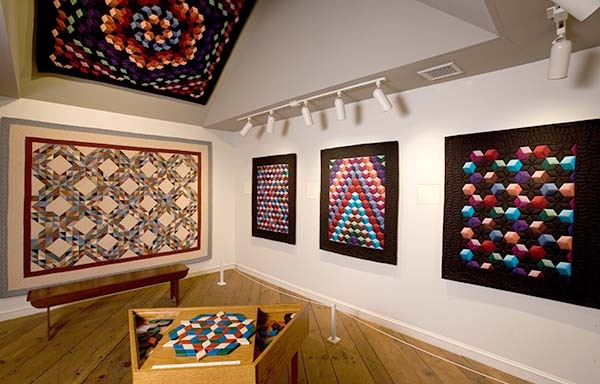 In about a year, each quilter will have a queen sized quilt. The use of the internet for community to join in and share. The wonderful and creative photos that people are posting as they complete their blocks. The stories of people’s lives as they attempt to keep up with the schedule. The entire idea of having a worldwide quilt along. It’s like a virtual sewing bee. 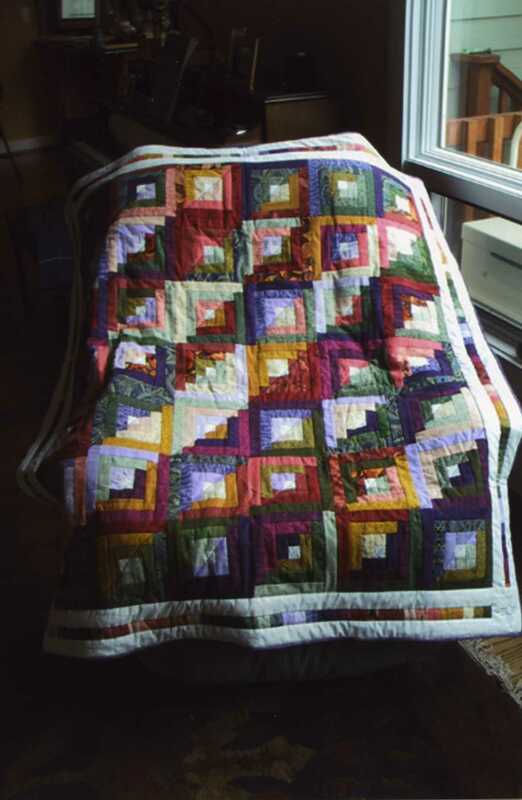 There is even a Yahoo group for this quilt along. The group is run by someone in Australia. Go figure. 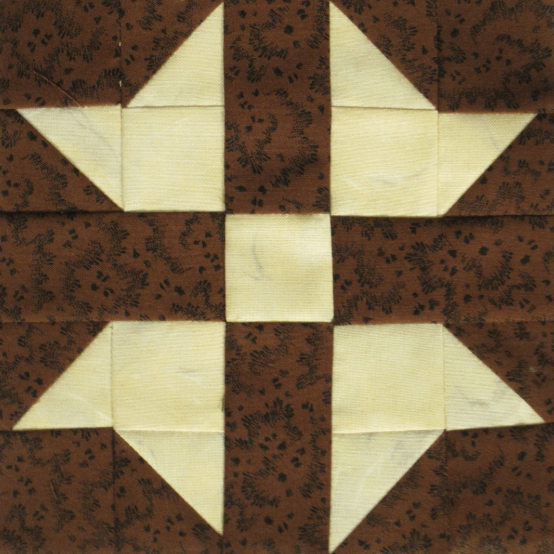 The Farmer’s Wife Quilt is not a style of quilting that I would normally use for my own quilts. 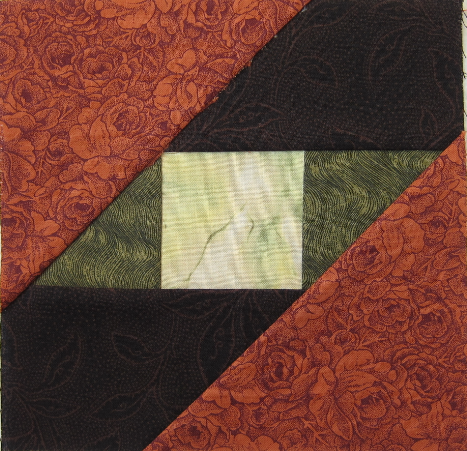 And the fabrics that most folks are using in their blocks are not the types of fabrics I normally use. However, I am seriously thinking about joining in. I’m sure it will be completely impossible for me to keep to the schedule. But, perhaps that’s the point. If I don’t have a schedule to keep to, I don’t make the time to quilt. Thinking…. I’m here in Maui on vacation with a number of families. We vacation together every summer. Last year, we went to Yosemite. The year before, Mendocino. This year, Maui. I’m here with my husband and son, Max. My friends wanted to see my quilt blog, so I showed it to them this evening. I scrolled around my gallery wall (have you played with it? It’s awfully cool to get the photos to move around) and they were really impressed. I was flattered. One friend is an artist. She paints the most beautiful pictures. I particularly like her flowers. Just gorgeous. She was looking at one of my photos and was discussing the motion she sees in it. It really has her thinking about creating something with motion. I think she wants to design a quilt, perhaps by making a painting, and then she wants me to create a quilt from it. Far more fun than that, though, would be to create the quilt with her. I much prefer to quilt with a friend. If it comes to something, I’ll let you know. Curating this page gives me the opportunity to see all kinds of quilts that people from all over the world are creating. You see, this site essentially crawls the internet (sometimes it is called “scraping”) and collects all of the blogs, news, videos, and more about my topic. Two or three times I day, I look to see what is new on the internet that I can scoop up and feature on my curated page. People are doing interesting things. And they love to tell stories about their days or weeks, along with their quilts. It’s really nice to hear about every day people from all oer the world, what is important to them, what they are struggling with, and how they are making things work in their lives. We are all more alike than different. We all have similar dreams and aspirations. We want our children to be healthy, safe, and happy. We want our spouses to be happy and well taken care of. We want to be happy and well taken care of. 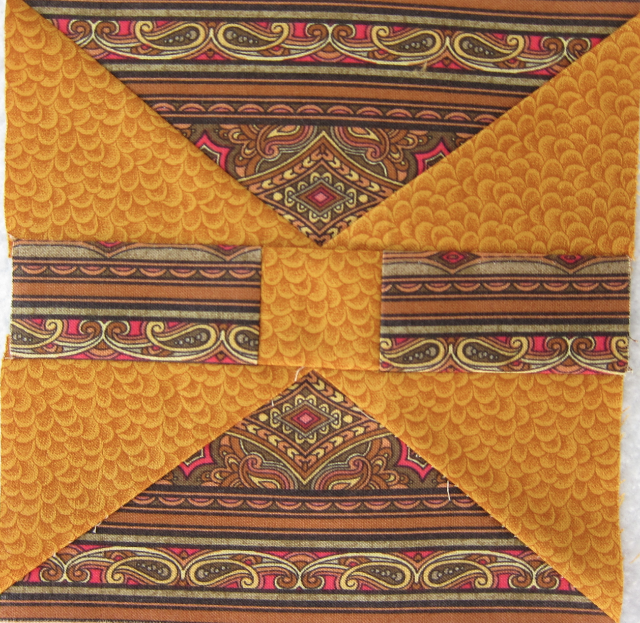 And, at the end of the day, no one has enough time to work on their quilting projects. Welcome to Val Quilts…But not nearly enough! My son, Max, created this awesome website for me. Max is a cool kid. You should check out his blog, Good Morning Geek. (c) 2011 Val Quilts. All rights reserved.